Google will prompt certificate warnings on all HTTP sites when a user inputs data or any sensitive information on the site, and when any page is viewed in incognito mode. Well, the answer is simple. These certificate warnings will inform the user that the connection of your site is "non-secure" and thus can be extremely off putting to those who are asked to input personal/important information about themselves. This update can be particularly damaging to Ecommerce Sites - statistics show that 83% of online buyers abandon their purchase if they find that the site they are going to buy from is non-secure, as they do not feel comfortable entering their payment details. 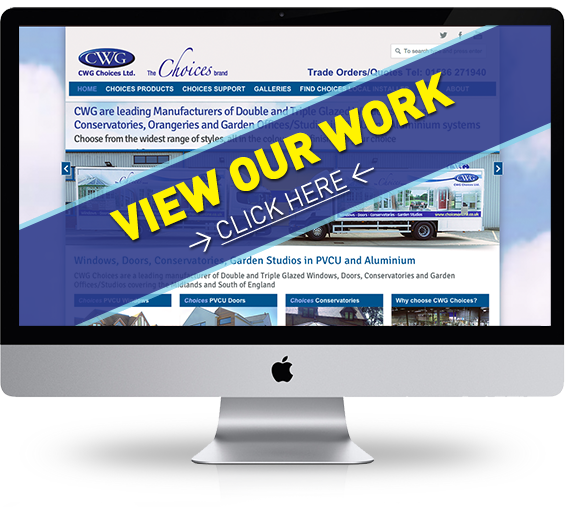 Ultimately, you can end up scaring potential customers away by making them feel like they are not dealing with a secure site / legitimate company. As it is a new algorithm introduced by Google, you will also be punished in your Search Engine Rankings if you are not complying; therefore there are many ways in which this can be a disadvantage to your business. 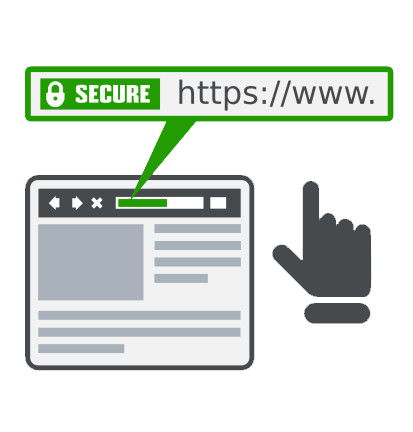 If you're looking to get an SSL Certificate, you need to know which one is going to be most beneficial to your business and how you run your site(s). Here at Spike DM we give you the freedom to choose by offering both Standard and Wildcard SSL Certificates available for no added price. As this algorithm is introduced, more and more people are trying to get their hands on an SSL Certificate - and with so many options, who to choose? Spike DM are here to help, we make the whole process of migrating to HTTPS as easy as possible for you with our cost free SSL Certificates if your hosting is with us. 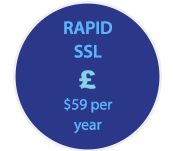 We set up your certificates promptly and efficiently, giving you the option of both Standard and Wildcard SSL. Our team of skilled professionals work closely with you in order to ensure that the transition from HTTP to HTTPS runs smoothly and that any complications are quickly resolved. All of this, at absolutely no extra cost to your site! We know migrating from HTTP to HTTPS may seem a bit daunting if you don't know all the facts.